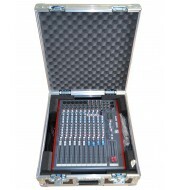 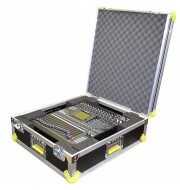 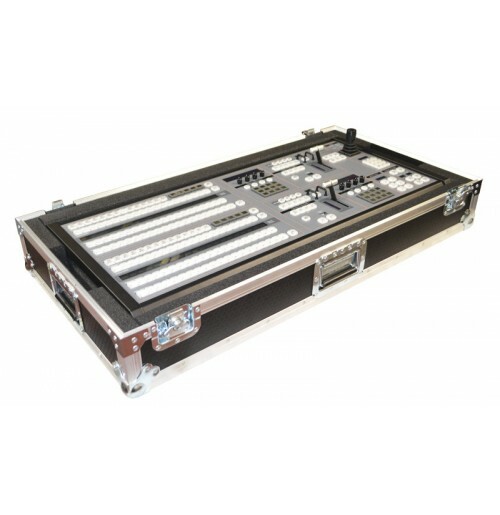 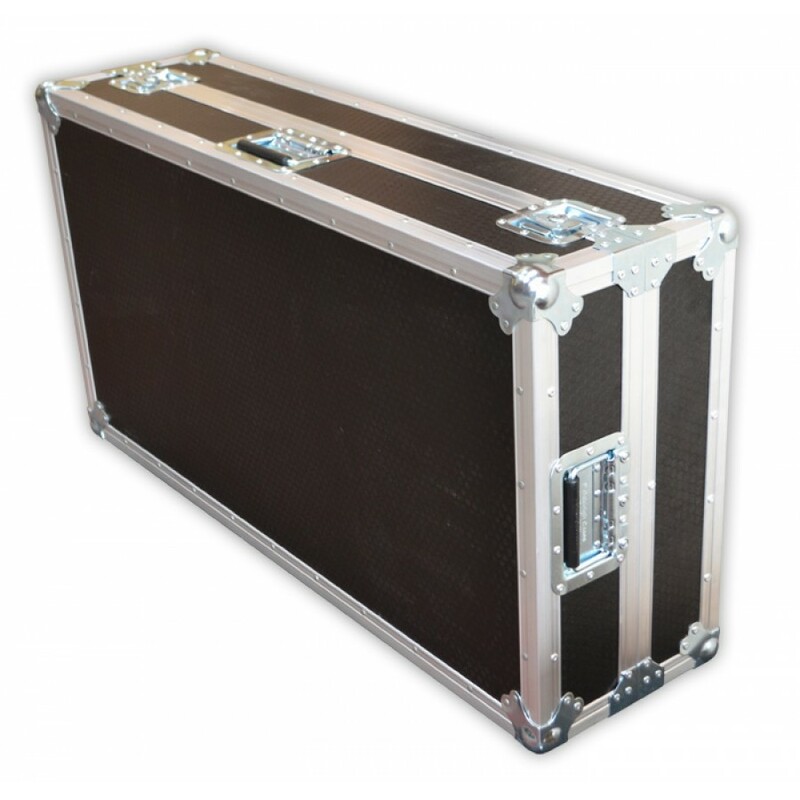 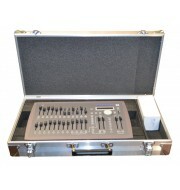 This simplistic yet stylish flight case is manufactured to accommodate a ATEM 2 M/E broadcast console.The exterior of the console flight cases is assembled using durable birch plywood which is bonded together with a textured hexigrip finish. 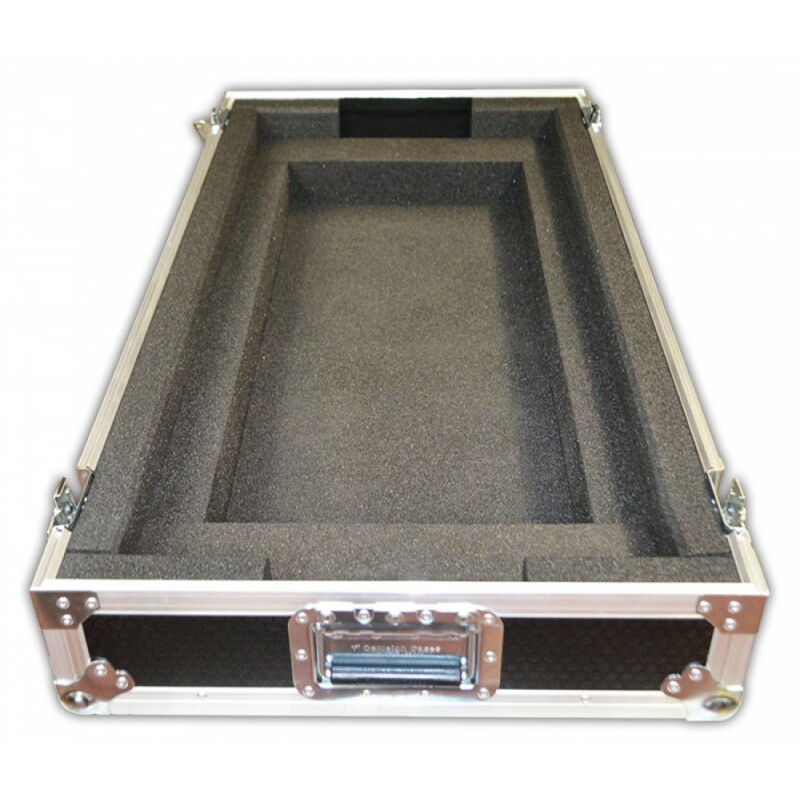 The interior of the case is foam lined using 38mm medium density polyurethane foam and also contains handle holes on either side to allow the user to place and remove the console safely. The foam is strategically placed to ensure that the console is level on it's horizontal axis, which leaves plenty of space for cables and accessories which can be stored underneath the console.